Introducing The Alchemy, a new rock band from Canterbury, who have given us an exclusive premiere of their debut LP ‘Chemical Daydream’ releasing on March 29. The LP follows the band’s debut EP (released April ’16) which received support from Kerrang! Radio, Planet Rock Radio, Scuzz TV, BBC and online UK independent press. 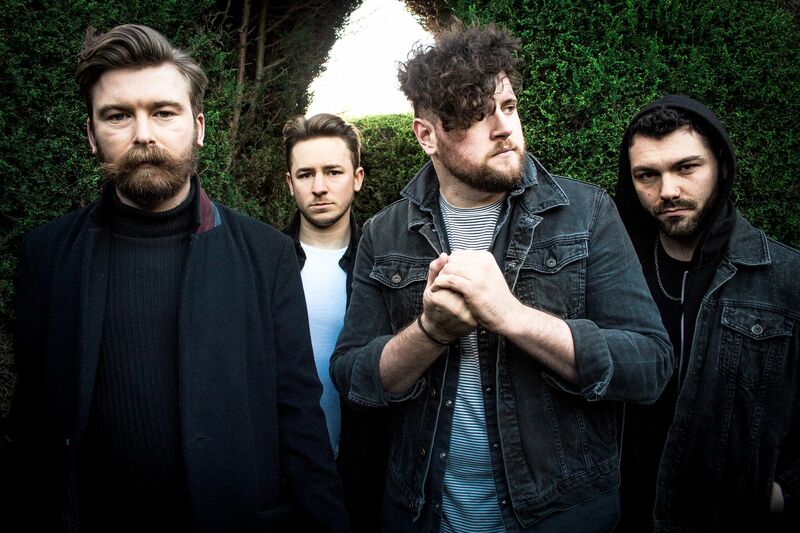 Music built for stadiums and arenas, The Alchemy’s twist on modern Brit-rock has seen the band support Mallory Knox, I Am Giant, and has seen more than 100,000 views of an unreleased track from their EP. Following their support of I Am Giant, The Alchemy since worked with the band’s bassist Paul Matthews to record and produce the debut record. With ‘Chemical Daydream’’s rich, melodic tapestry of intricate instrumentation and hard- hitting songs, vocalist Rhys Taylor’s huge and unique vocal performance, The Alchemy have found a way to seamlessly weave their eclectic influences into an electrifying sneak peak at UK rock to come.